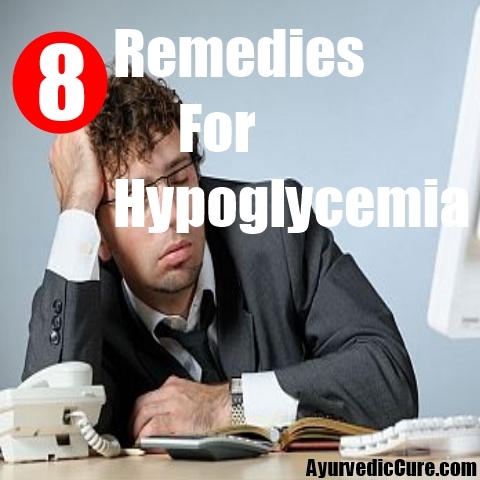 [toc]Hypoglycemia is a medical condition in which the blood sugar levels drop abnormally. It is uncommon among non diabetes i.e. there occurrence is rare. 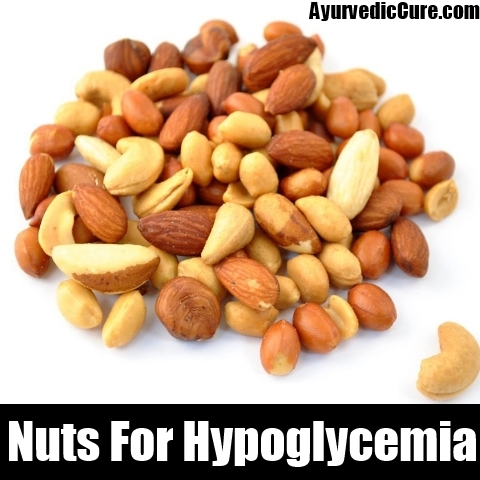 The factors that lead to hypoglycemia include too much insulin, starving for long hours, hormone deficiency, heredity, consuming too much of alcohol, autoimmune disorders. The symptoms range from sweating, tremors, heartbeat, anxiety, and hunger. The insulin hormone is counter regulated by hormones glucagon, adrenaline (epinephrine), noradranaline, cortisol and growth hormone. Normally these counter regulatory hormones help in maintaining the glucose level. Insulin facilitates the transport of glucose from the blood stream to be synthesized in the liver. With people in diabetes, the sensitivity to insulin is reduced by the elevation in counter regulatory hormones leading to hypoglycemia. As the blood sugar drops stress hormones such as adrenaline and cortisol kick at high level to prevent the blood sugar from dropping down. The brain is one of the first organs to be affected due to fall of glucose level as the nerves of the brain are continuously dependent on the supply of glucose. Certain home remedies can be primarily used to increase the sugar level in the blood immediately and further secondary home remedies can be looked into as a long term treatment for regulating the blood sugar. Here the home remedies are divided into two parts i.e. primary and secondary for your convenience. The normal blood glucose level for non diabetics should be between 70 to 100 milligrams per deciliter. It is advisable to the people with low blood sugar to always keep on hand some sugar candies or glucose, as this will help them boost their sugar levels immediately thus preventing them from falling down i.e., preventing a stage of unconsciousness. Whatever carbohydrate is taken in the initial stage it should not include fat or protein as it will slow down the process of absorption. This makes sugar candies and glucose the best choice in case of emergency as it contains only carbohydrates which gets converted into sugar glucose very quickly and the same is absorbed into the blood stream. If you can keep some bread handy with you, then having four to five slices of bread immediately will also come as a rescue as it contains only carbohydrates. One tablespoon of honey or sugar will also suffice. You can also carry with you peaches, apricots, nuts and raisins as they are rich source of carbohydrates. The carbohydrate content in apricot is 83%, raisin 79%, dates 75%, peach 83%. The above prescribed things are easy to carry and can always be kept with hypoglycemic patients in case of emergency. When in house non fat milk, orange juice or apple juice can be readily taken in case of an emergency. You can have non fat milk as it contains no fat and the carbohydrate can be easily absorbed in the body, as fat or protein slows down the rate of absorption. 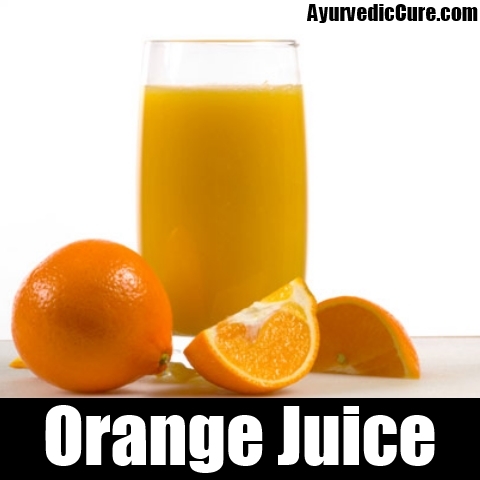 For low milds, you can consider orange juice or apple juice as it contains fructose which takes a longer time to increase the blood sugar compared to simple carbohydrates. Intake diet that has good amount of carbohydrate and is rich in protein and fat, as protein and fats helps to slow down the process of absorption proving beneficial for blood sugar regulation. Vegetables that are rich in carbohydrates include spinach, kale, lettuce, broccoli, cauliflower, cabbage, string beans, onions, were as the fruit source includes: blue berries, black berries, strawberries, plum, tomato, kiwi. 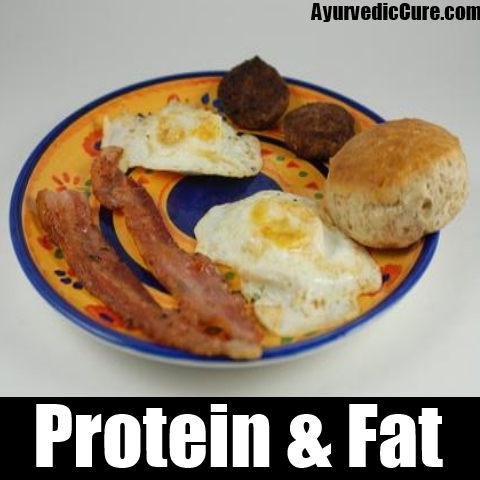 Foods that are rich in protein include eggs, nuts, seeds, soybean, cottage cheese, yogurt, soy beans, green vegetables, milk etc. A rich source of fat includes Olive oil, Avocado, Canola oil, Almond butter, almonds, cashews, peanuts, sunflower oil, soybean oil. You can make a combination of any of the three and have it in your meals for regulating blood sugar. 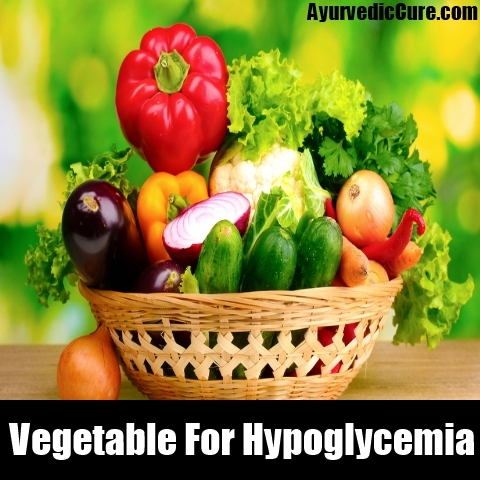 Try combination of vegetable and healthy fats as vegetables have low glycemic index. Glycemic index means the rate at which the carbohydrates get absorbed in the blood thus regulating blood sugar. Healthy fats slow down the process of digestion thus regulating required energy throughout the day. Healthy fats include sunflower, soybean, flax seed, olive, canola oil, avocados and nuts. Vegetables having low glycemic index include Broccoli, cauliflower, cucumber, green beans, lentils, spinach, tomatoes etc. Also you can intake food that are rich in fiber and have a low glycemic index. This proves beneficial in regulating the blood glucose levels. High fiber foods include oats, barley, wheat, rye, brown rice. Garlic can be used on a daily basis for cooking. It proves to be a good supplement for increasing the blood sugar levels. The antioxidant properties boost the immune system making healing faster. 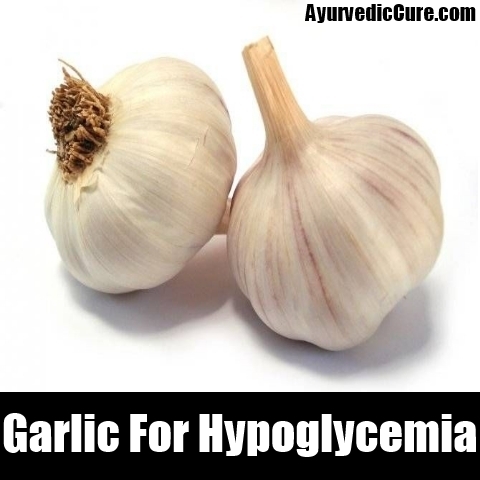 Kyolic garlic is beneficial in treating hypoglycemia with low blood sugar levels. Onion also has got antioxidant and hypoglycemic properties which proves beneficial in treating hypoglycemia. 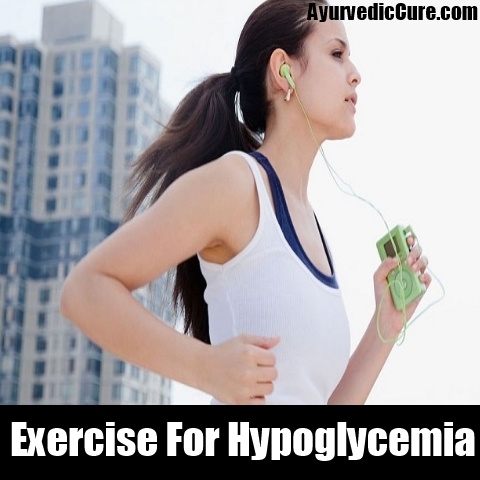 As hypoglycemia is most often associated with insulin dependent diabetes. 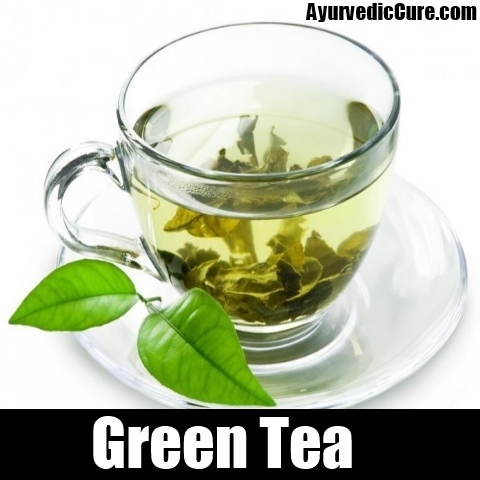 Green tea comes as a rescue as it increases insulin sensitivity. The antioxidant properties boost the immune system making heal faster and also prove beneficial in relieving stress, anxiety. Again if holy basil is considered, it is an adaptogen which proves beneficial for relieving stress, trauma. It also acts as a hypoglycemic for non insulin dependent diabetes by balancing the insulin metabolism. People already suffering from hypoglycemia or blood sugar should exercise caution while using this. Moderate exercise such as walking, jogging can help you in maintaining the glucose level. It is a great metabolic booster. 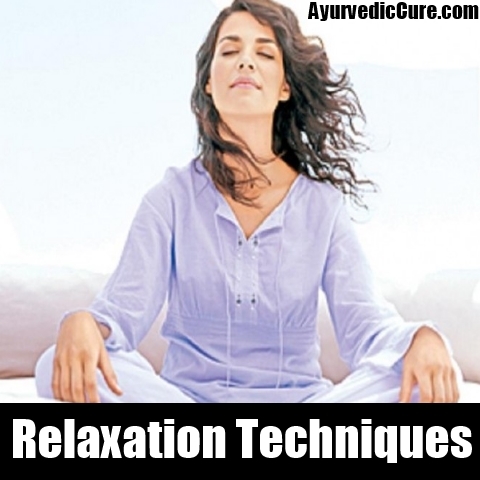 It also helps to calm down and maintain peace as it helps in reducing cortisol levels. Cortisol is released in response to fear or stress by the adrenal glands. If there is no physical release cortisol levels it will build up in the blood and will psychologically affect the mind and body. laugh a lot, cultivate some hobbies for relaxation as this will calm down stress thus reducing cortisol levels.